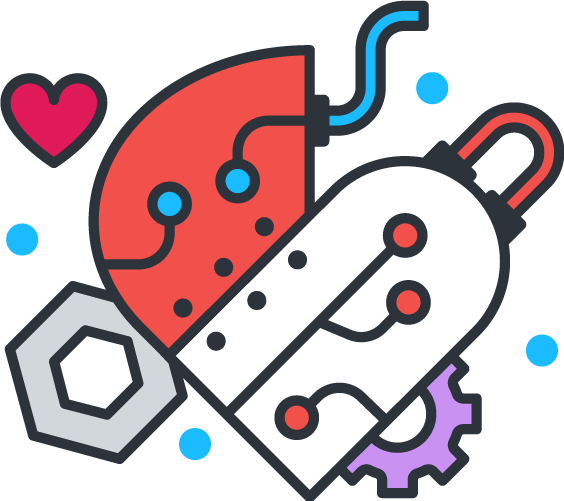 Tune in for a special look for admins at what’s coming soon to Slack, as well as what’s recently launched. 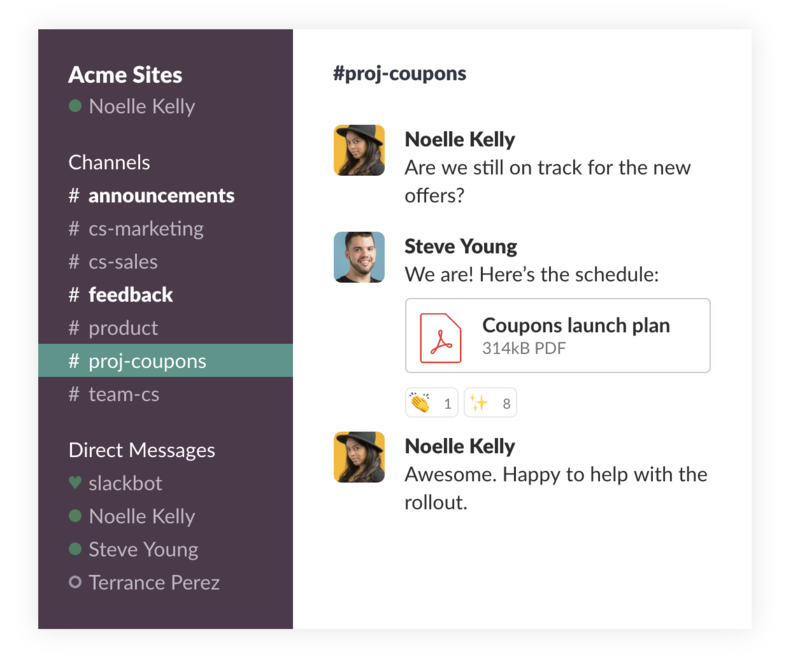 New to Slack? Learn the ins-and-outs of using Slack to boost your productivity.